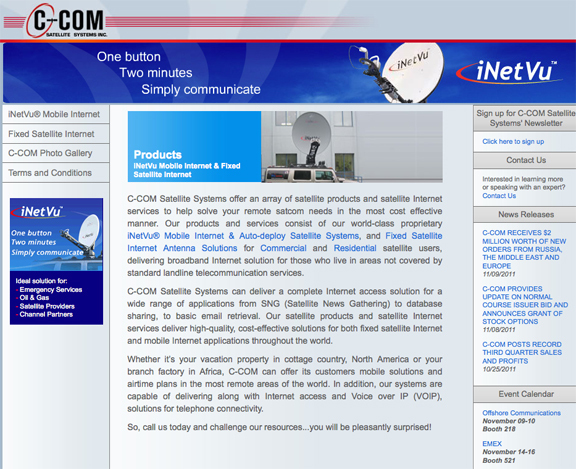 C-COM Satellite Systems Inc. (TSXV: CMI) has recently received $2,000,000 worth of new orders for its iNetVu® mobile antenna products from Russia, Europe and the Middle East. The orders from Russia are in addition to the $1.5 million worth of orders announced in August. 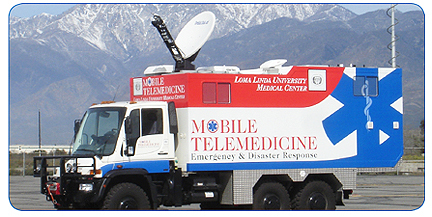 The iNetVu® mobile antennas will be used for emergency and disaster management as well as for security. These new orders include the recently announced rapid deployable new generation advanced technology Airline Checkable and the Flyaway iNetVu® antenna systems. The majority of the revenue from these orders is expected to be booked in the 4th quarter of this fiscal year. C-COM is also now reporting the completion of delivery of the final balance of $1,070,000 worth of iNetVu® mobile antennas to one of its Asian resellers. This contract (worth $2.3 million) was announced last fiscal year, but due to customer requested delays, the order could not be finalized until now. “It is gratifying to see repeat orders from our resellers for both legacy and newly announced technologically advanced products. Our resellers and their customers appreciate the high quality, reliability and cost effectiveness of our iNetVu® mobile antennas. A large number of C-COM antennas are already deployed across Russia, Europe and the Middle East, and perform flawlessly even under the most adverse climatic conditions. We are also seeing a resurgence of new orders from the MENA region, where C-COM has a number of active resellers who have been selling our products to the oil and gas industry and to the military.” said Leslie Klein, President and CEO of C-COM. The Company will also be attending EMEX 2011, occurring in Las Vegas, Nevada, in Booth #521. 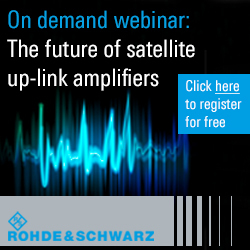 Showcased will be their new iNetVu® 1.2m Airline Checkable Antenna System. With more than 4,000 units deployed worldwide, the iNetVu® mobile antennas have become the trusted choice for emergency applications use around the world. IATA compliant, highly portable, and ideal for remote locations, this new airline checkable flyaway has a lightweight six-piece carbon fibre reflector that comes packaged in a luggage-like case. The unit comes complete with controller, feed and cables that are housed in a separate identical case. Well suited for a wide range of applications, this two-case solution provides an easy-to-use high-precision antenna that is capable of performing under the most extreme conditions.